That's so cool. My dad would love this! I only wish he had an iPhone. HAHA! That is so funny! I know some people who would love that! 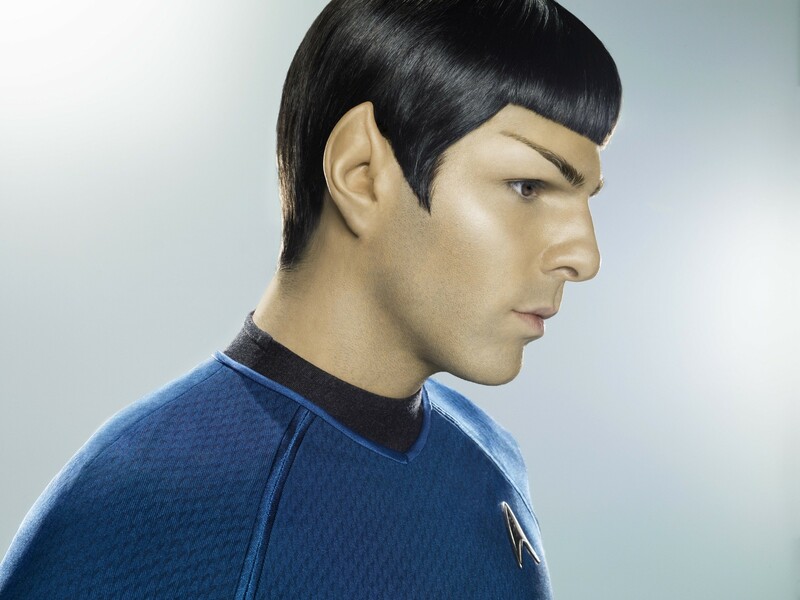 Das sieht ja toll aus. Super Idee und im Grunde schnell und einfach umgesetzt. 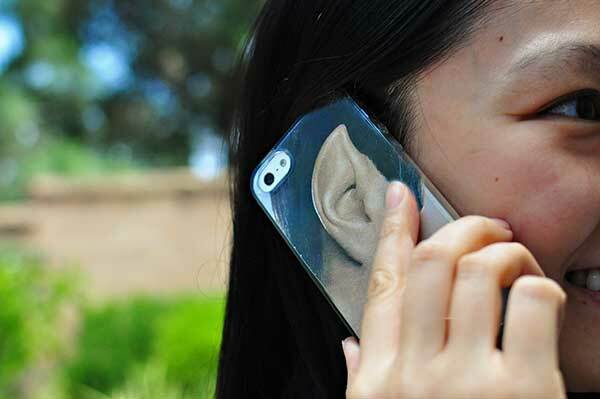 You can basically do this with any clear phone case, so this is absolutely awesome! I love these, how fun and so creative. I want to make one for myself too. 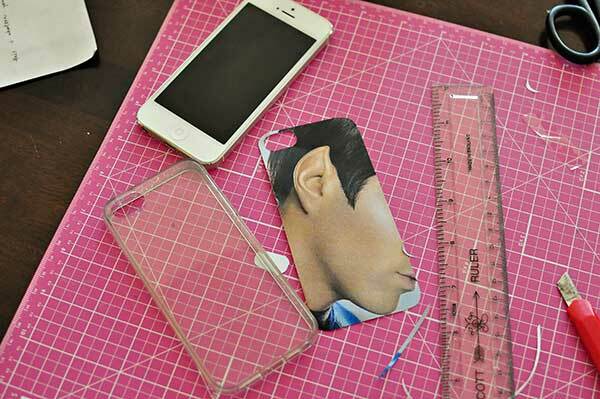 This iPhone Case tutorial DIY kind of very interesting. I really liked this tutorial. Can I use the same process to use any other pic of my own choice? This phone case looks good. DIY is kind of my thing. I think I can try this DIY to make this kind of phone case for my iPhone 7. Thanks for sharing. A news from situs domino99 given tips parlay and main sakong could be reat at ingat blogger for axioobet. Outside it's common on moments like this is very much some reliable football agent who give various bonuses and hold contests that certainly impossible they hold if there is no big moment like this. 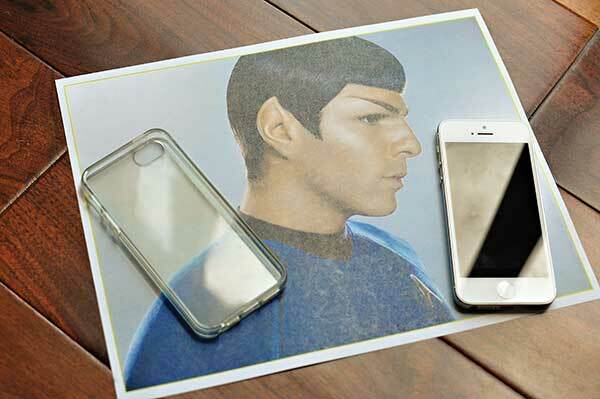 The Guide to Star Trek Spock IPhone Case is very nice and beautiful. Jassi Gill, Neha Kakkar has just released a new song, Nikle Currant. I have heard and extremely loved this song and I was searching for Nikle Currant ringtone to install for my phone, I was very pleased.